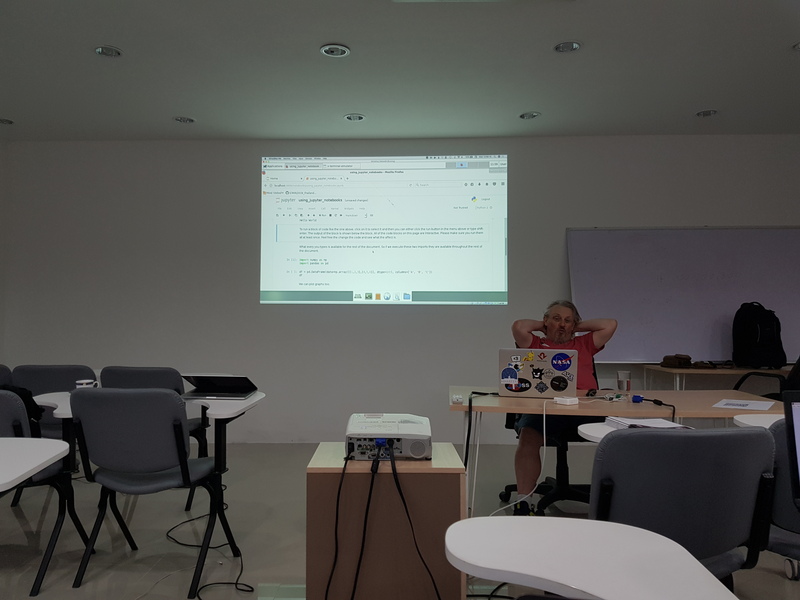 Between the 5th and 9th of February we held the “NARIT-ICRAR Workshop on Data Intensive Astronomy“, A workshop between the National Astronomical Research Institute of Thailand (NARIT) and the International Centre for Radio Astronomy Research (ICRAR). 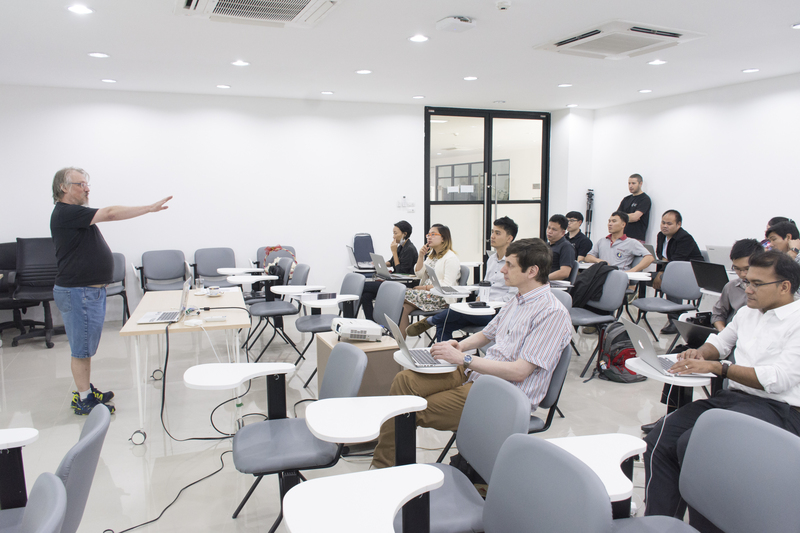 During the workshop Participants worked on topics ranging from Data pipelines using the Next Generation Archive System (NGAS) to application of machine learning algorithms to astronomical problems under the supervision of experts from ICRAR. Here are some pictures of the activities. 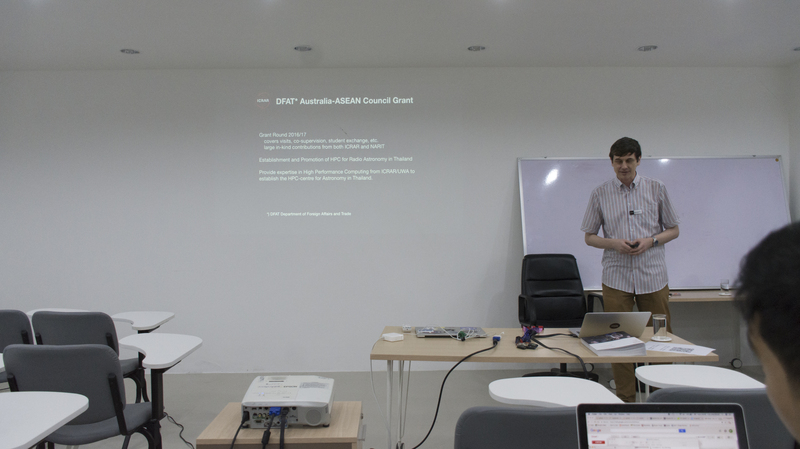 Figure 4: Lectures on Machine Learning & Deep Learning by Kevin Vinsen, ICRAR’s data intensive astronomy expert. 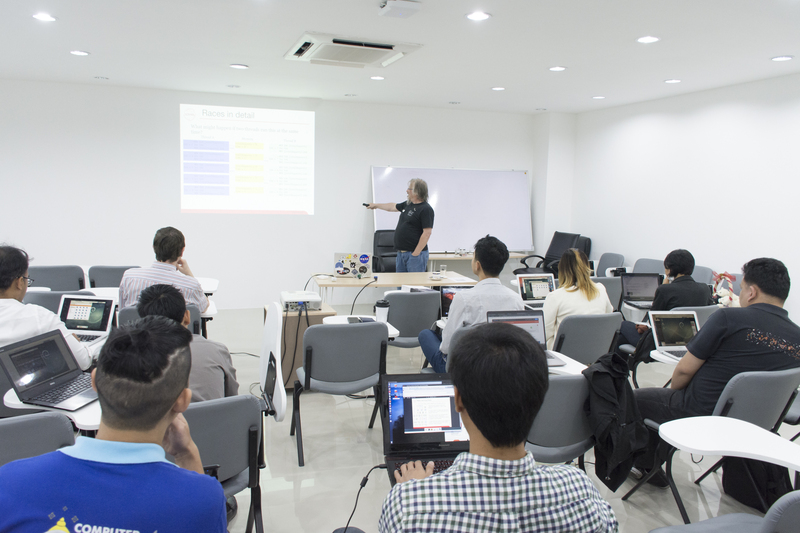 Figure 5 : Let the hands on session begin! 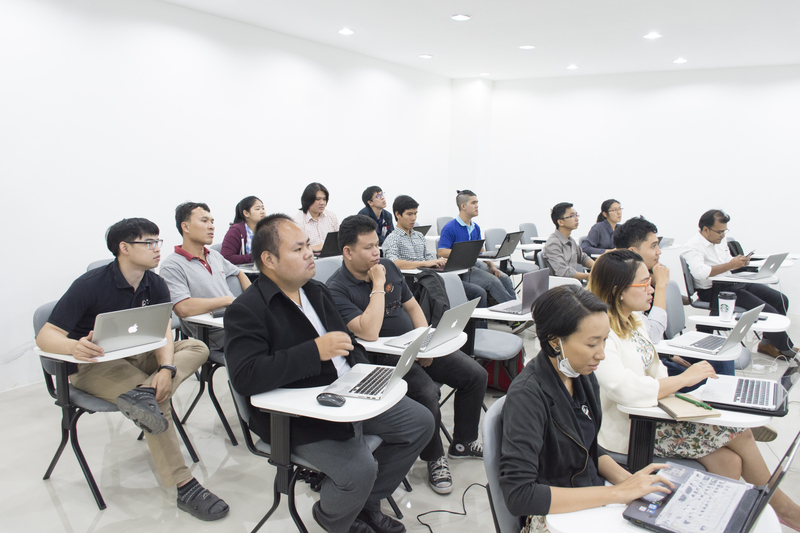 Figure 6 : Chilling out, waiting for the machine to learn something…. 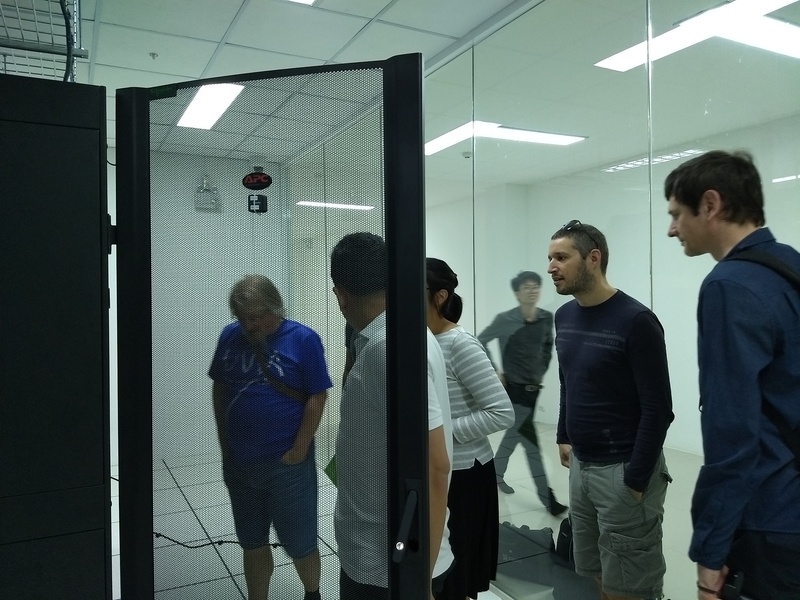 Figure 7 : Rodrigo Tobar, ICRAR’s software engineer (second from right) is checking out the CHALAWAN cluster. 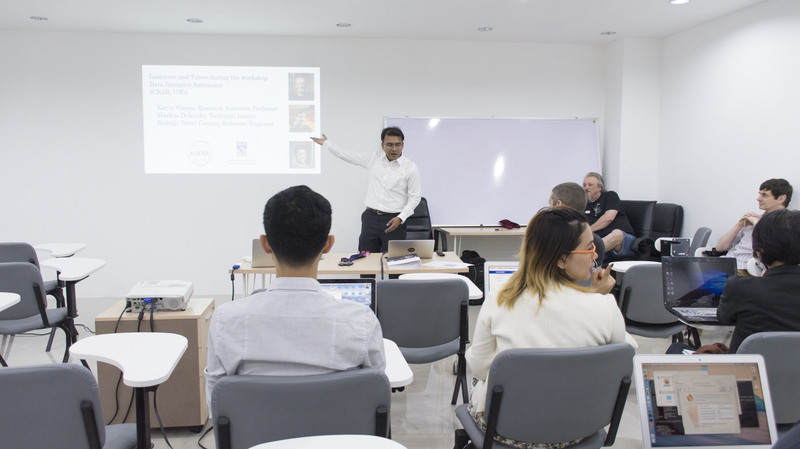 We would like to thank ICRAR and NARIT for the support of the workshop and extend a special thanks to the lectures, Markus Dolensky, Kevin Vinsen, and Rodrigo Tobar for the great lectures and hands on sessions during the workshop. Copyright @ 2017 National Astronomical Research Institute of Thailand (Public Organization).